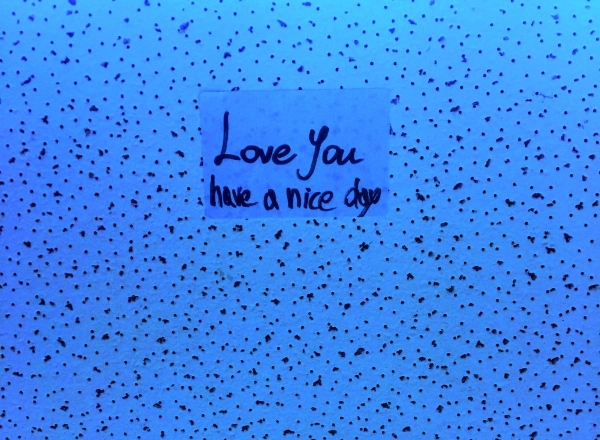 You have released your new EP 'Love You, Have A Nice Day' can you tell me a little bit about the release? What is the record about as a whole? What is your favourite track from the record and why? How does Laowai compare to other musical projects you have done? How did Laowai come about? What and who has influenced you? Can fans expect to see you live any time soon. Describe the project in three words. Where can fans find out more about you.